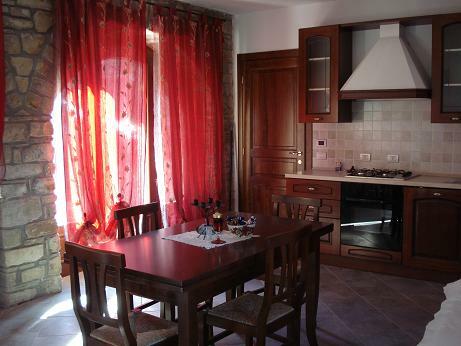 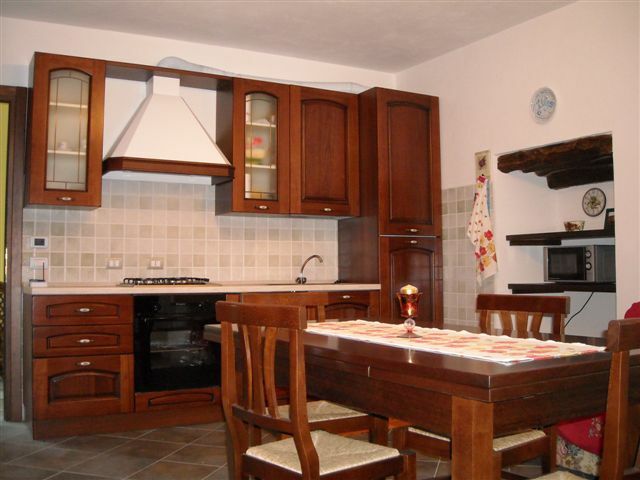 Two rooms flat on two floors, with complete furnished kitchen. 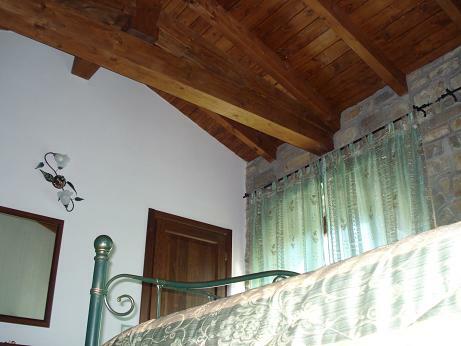 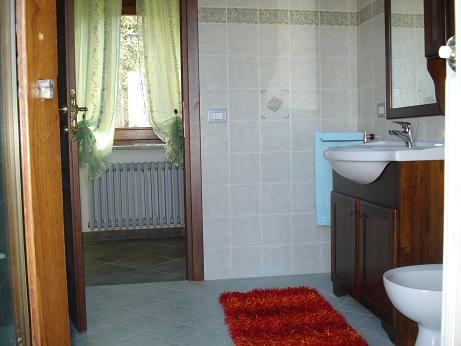 Dining on ground floor, sleeping room and bathroom under a wood ceiling upstairs, overlooking the Bormida Valley. 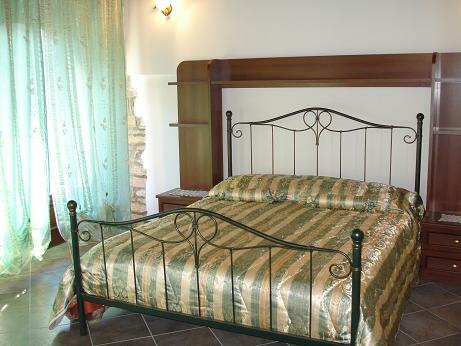 60mts2 - Room for 4 persons and 2 /3 kids.